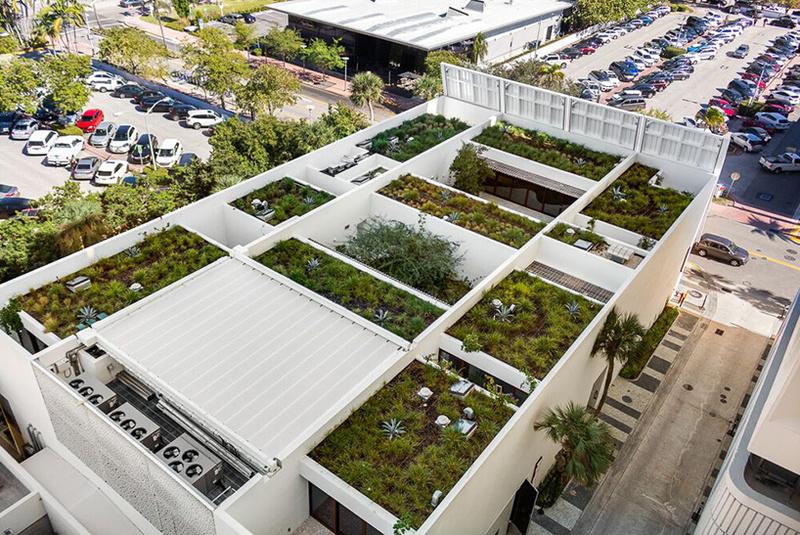 in 2017, plans were revealed for a pair of herzog & de meuron-designed rooftop residences in miami beach. 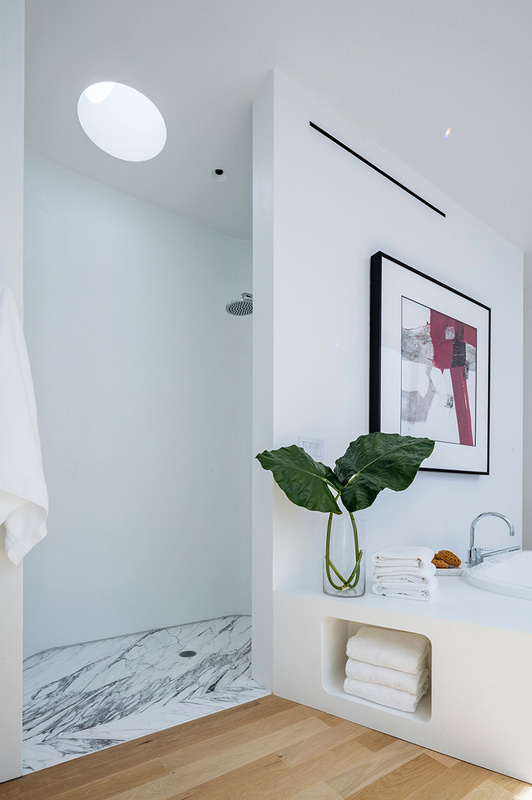 referred to as the ‘little sister’ of the adjacent 1111 lincoln road parking garage, also designed by herzog & de meuron, the building that contains the two homes is now complete. 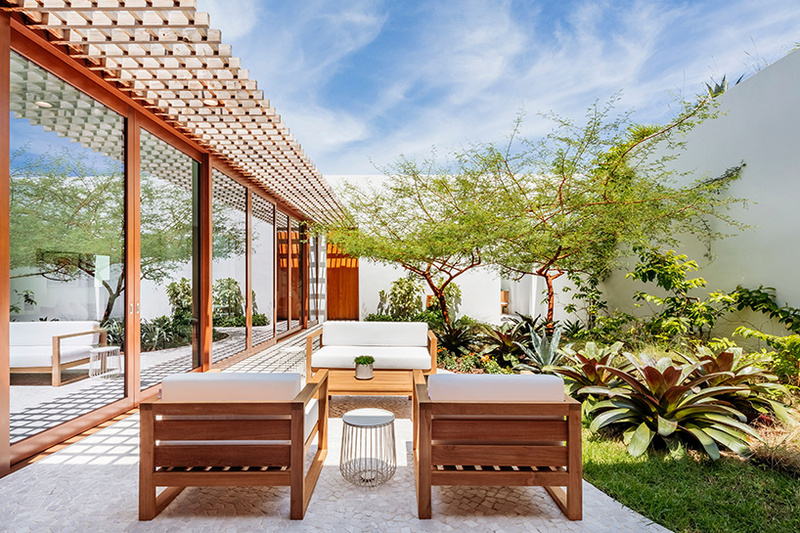 interspersed with multiple gardens created by landscape architect raymond jungles, the properties have been conceived as elevated, light-filled sanctuaries. 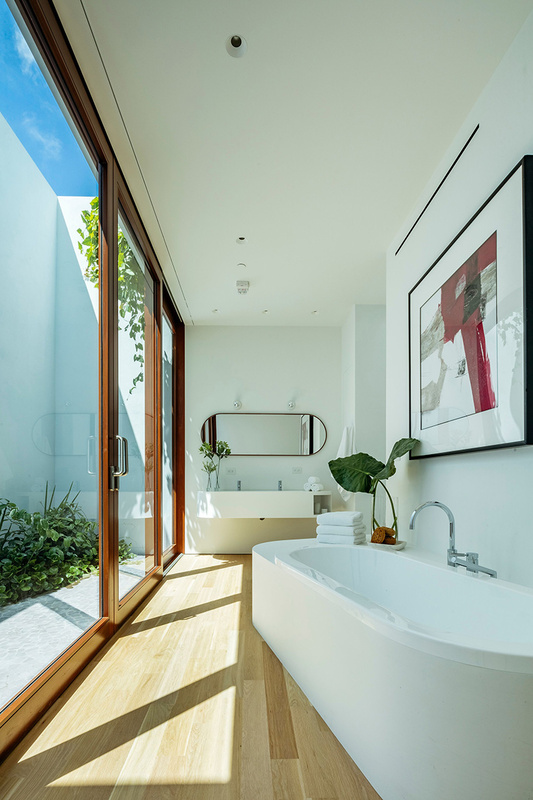 the residences have been designed in collaboration with robert wennett — the developer behind the 1111 lincoln road garage where his mansion sits atop the herzog & de meuron-designed garage, which sold for $283 million in 2017. with the introduction of retail spaces, dining destinations, and luxury condos, wennett and his team have completely transformed the area around the garage. 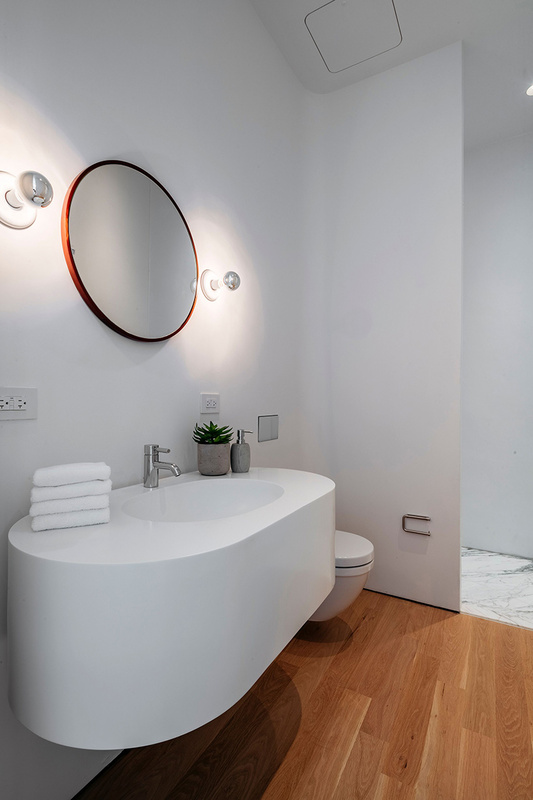 residence two at 1111 (shown here) is currently listed at $2.999M with tom belcher and dina goldentayer of douglas elliman. 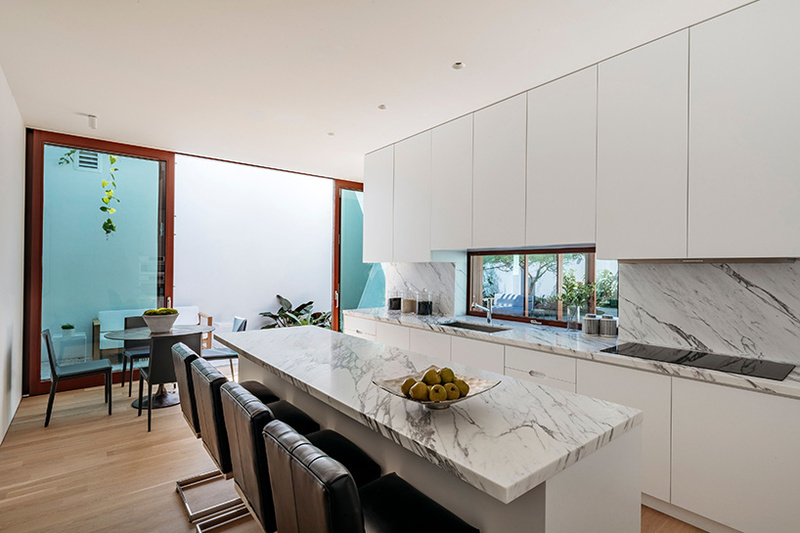 the property spans a total area of 4,035 square feet (375 sqm) and includes three bedrooms and three and a half bathrooms. 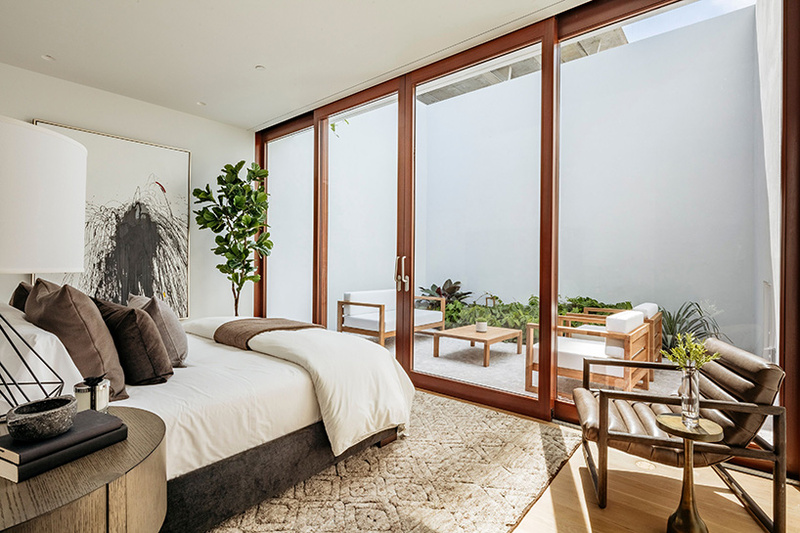 bathed in natural light, rooms boast 10-foot-high ceilings with glass sliding doors and oak floors continuing throughout. 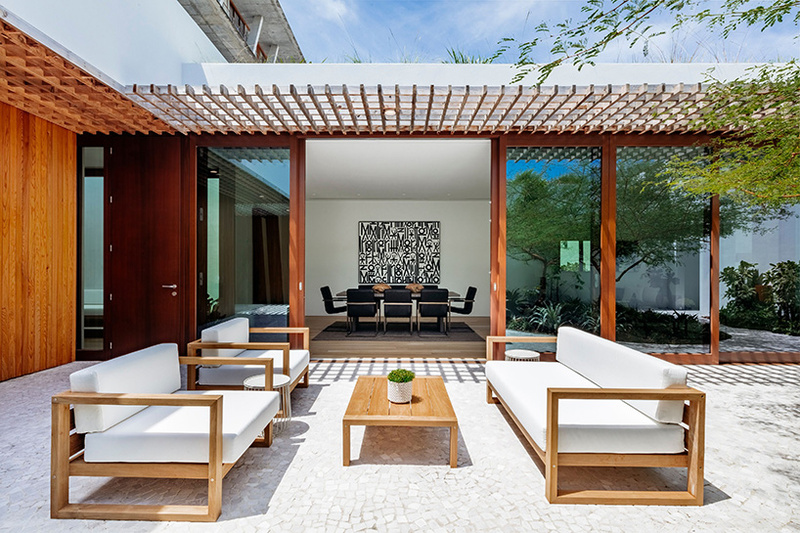 meanwhile, outdoor spaces include gardens by raymond jungles. 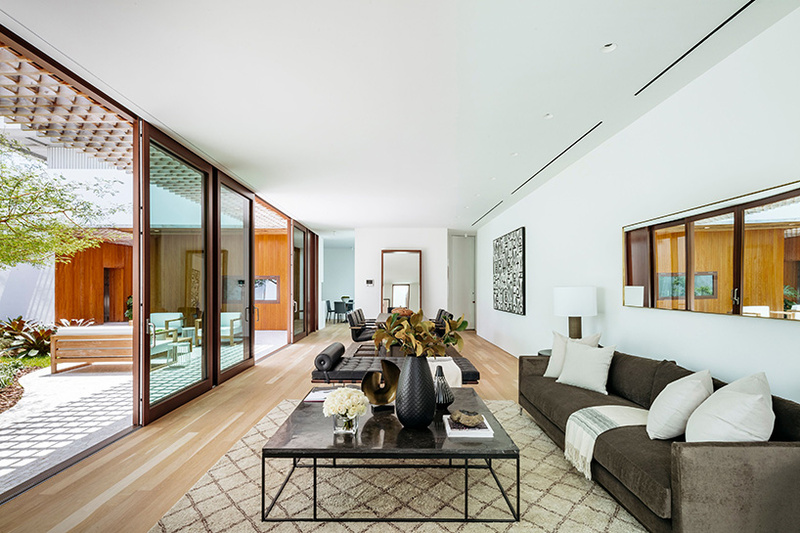 potential buyers have the opportunity to live in one of the only homes in the US designed by herzog & de meuron, while future residents will also benefit from a VIP beach club membership to the edition hotel just blocks away from the property. elsewhere in south florida, robert wennett has teamed up with bjarke ingles group to build a massive mixed-use complex in miami’s allapattah neighborhood with residential, office, retail, hotel and school components.